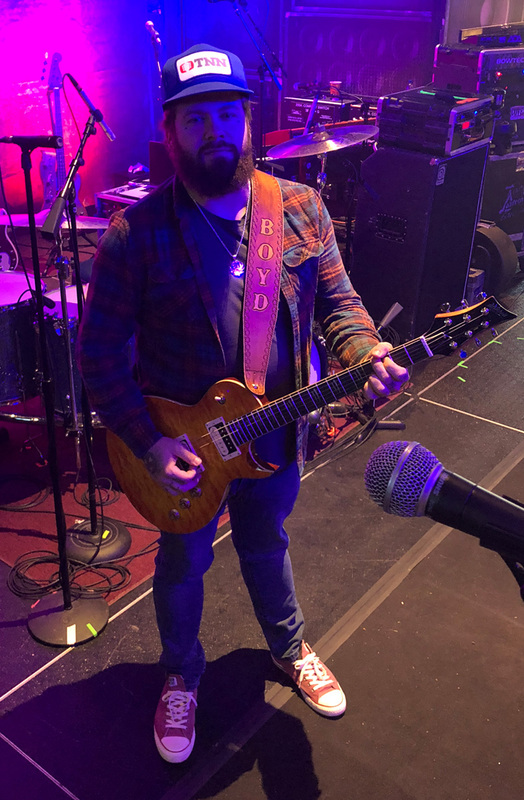 Sam Boyd is a native of Paris, TN, and has been touring the country since he was 18. 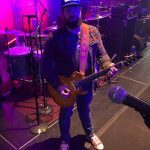 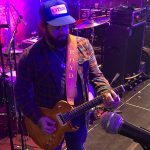 He started playing at age 5, and has played with artists such as Shooter Jennings, Hank Williams Jr. and more. 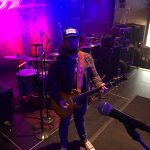 He has shared the stage with artists ranging from Juvenile to Justin Bieber, from Staind to Travis Tritt. 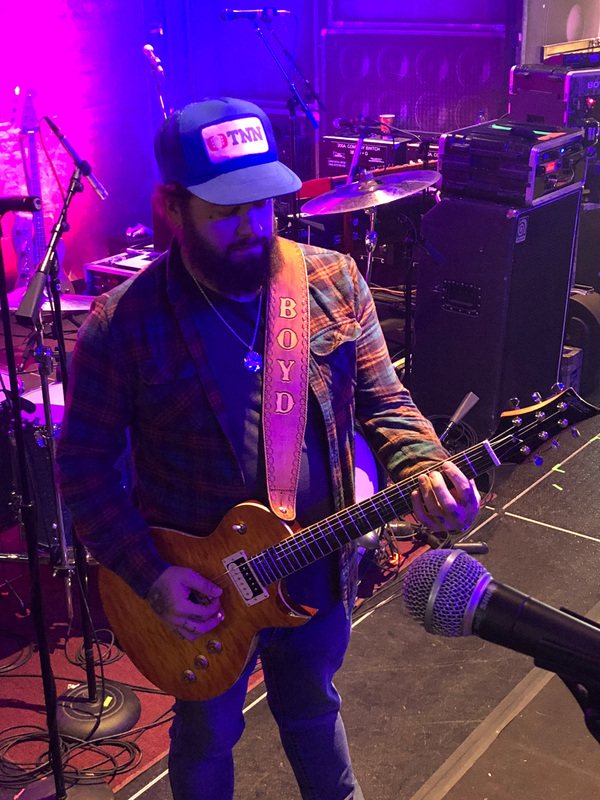 Boyd’s style leans on the outlaw country/ traditional country/ southern rock side, but he is a fan of all styles and genres. 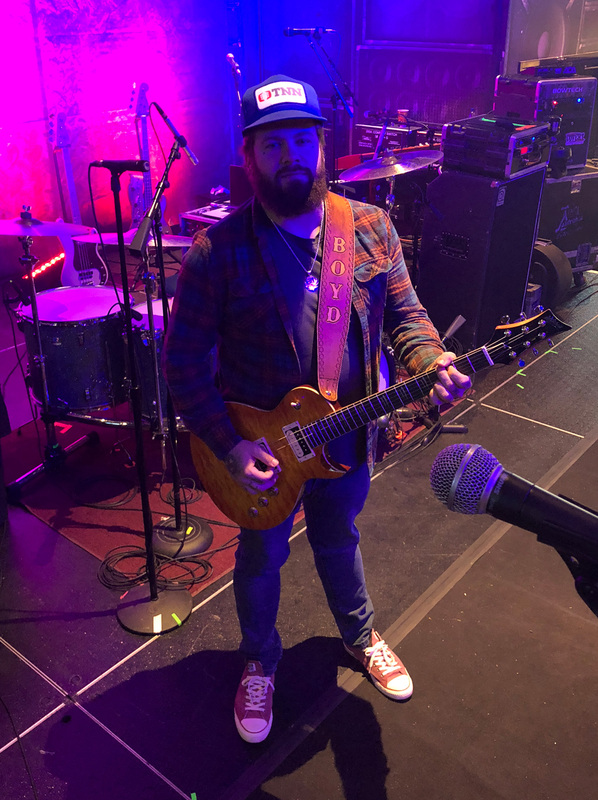 He is currently touring with country/southern rock artist CJ Solar. 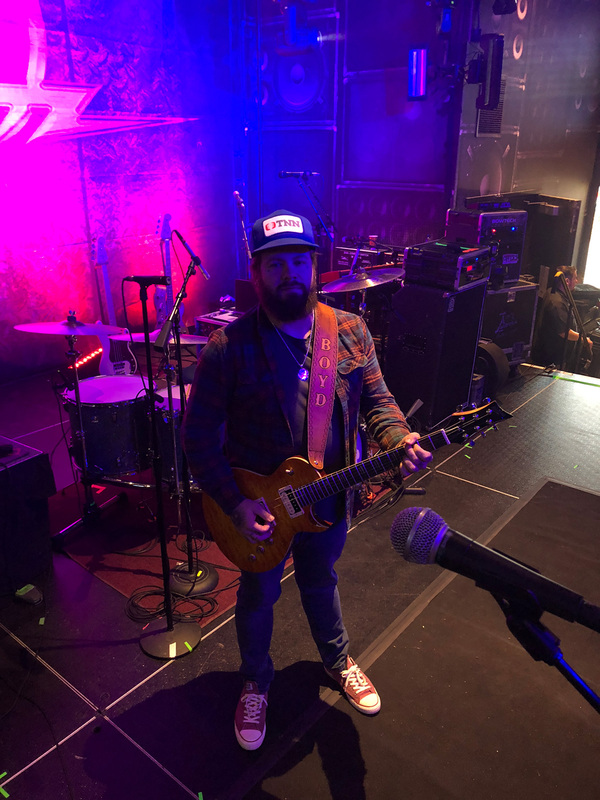 Sam currently plays a Mitchell MS400 electric and Mitchell Terra Series acoustic guitars.